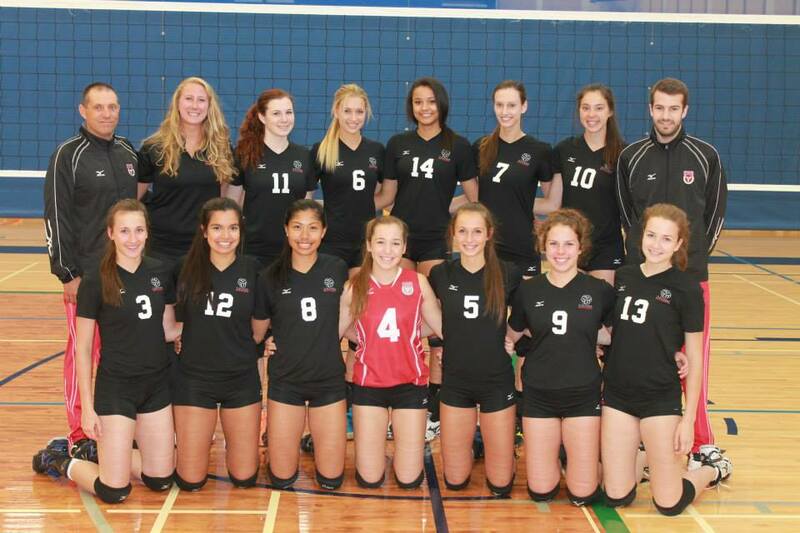 To follow up on my Proud Mommy post of July 12th, I just had to let y’all know that Team Ontario 1 (there were two Team Ontario teams at Winnipeg – The Daughter was on Team 1) won SILVER at the National Team Cup Challenge – Girls 18U Volleyball. Along with the medal, The Daughter (#11) is bringing home a badly injured thumb all taped up. We’ll have to keep an eye on it and see if it is x-ray worthy.